Colbeh has mastered the art of contemporary, beautifully presented on and off-premise catering. Based on Long Island’s Gold Coast and serving the entire tri-state area and beyond, we uniquely meld the finest features of nouveau American and Mediterranean cuisine. 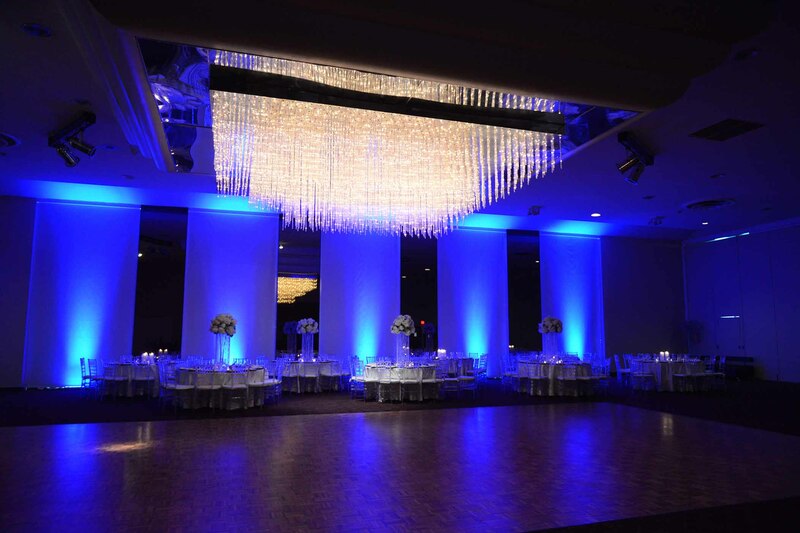 We now offer full event planning packages that are customized to suit any need. Colbeh continues to exude its decades-long reputation for fine dining excellence while evolving to provide unparalleled hospitality, exquisite ambiance, and fresh, flavorful, decadent food. Contact us for your next occasion to explore the limitless possibilities.